Best TheGameNotToSayLoud alternative game by kidga.com with hiqh quality graphics. There is no rush like in classic T-game, but a plenty of time to think over. 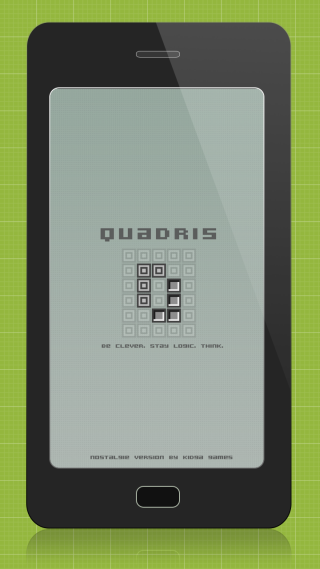 Quadris is harder then T-game. field. Clear row to make new bricks available (like in T-game). 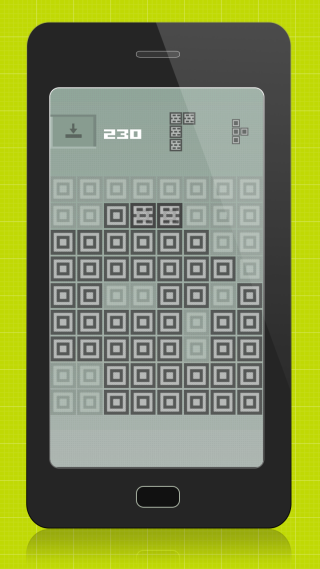 Challenge other gamers in pursuit of highscore. 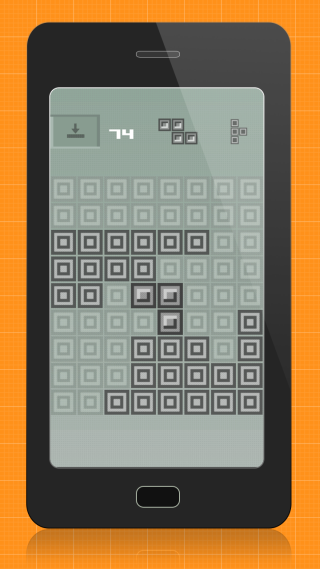 Pentas (5x blocks T-game alternative game) – a new continuation of Quadris! 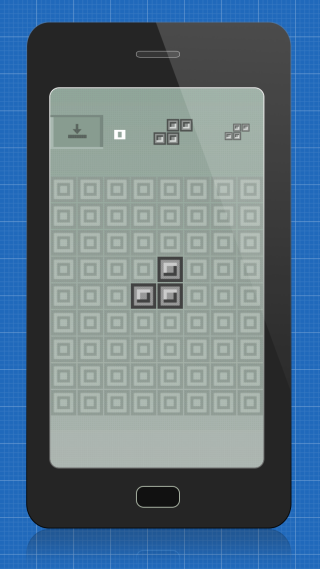 More fun with tricky puzzle game! TheGameNotToSayLoud® is a registered trademark of Artistic Elects. Enjoy new gameplay in this TheGameNotToSayLoud® alternative game. 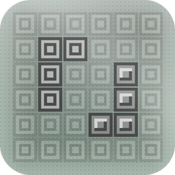 Keywords: puzzle, game, Kid, logic, fun, free, android, kidga, addictive.